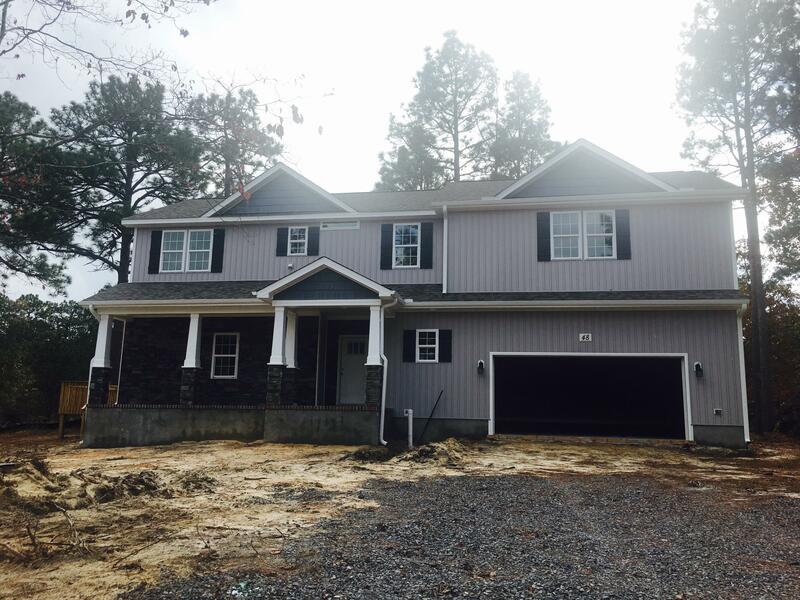 This newly built home sits beautifully on this golf front lot offering gorgeous views . This home has tons of space with 5 bedrooms and an awesome floorplan ! Luxury laminate hardwoods in all main floor, granite countertops, large side deck to still give the backyard space, buyer can still select colors and make it their home at this point !